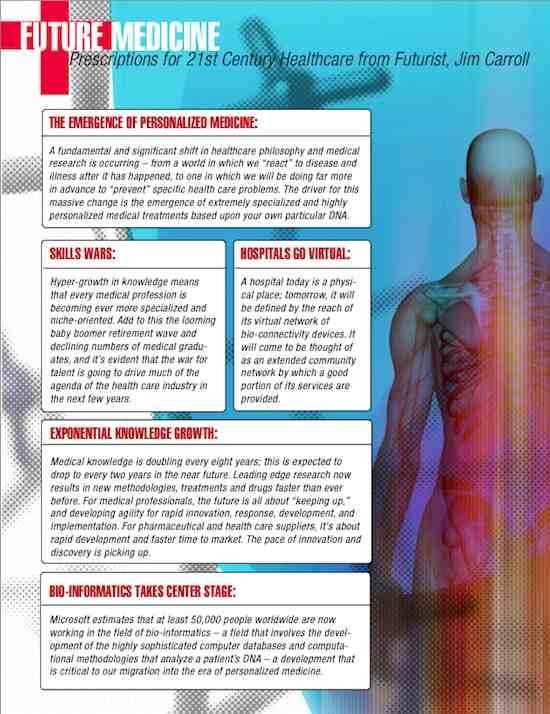 Trend Report: The Future of Health, Fitness and Wellness! 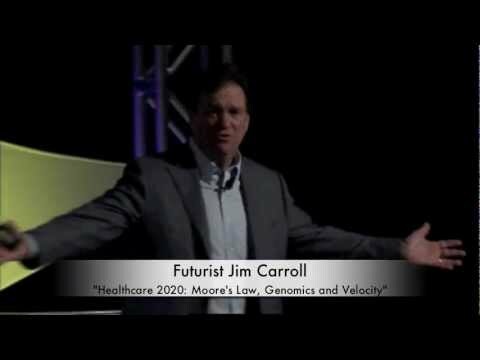 Healthcare 2020 : Moore’s law, Genomics and Velocity! 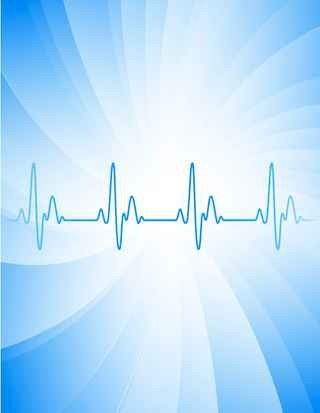 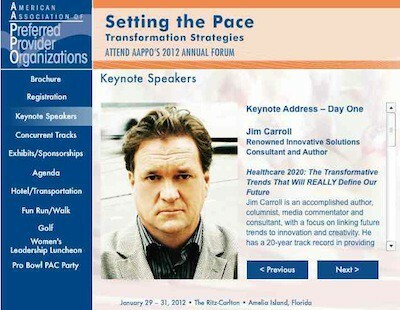 Trend: The emergence of real-time analytical predictive healthcare dashboards! 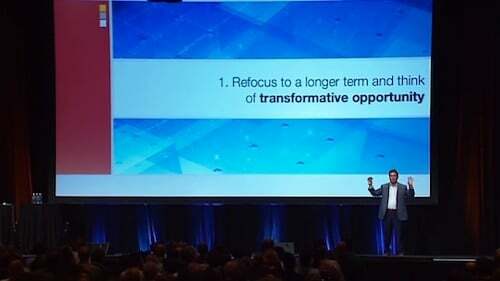 Upside down health care – it’s January 1, 2020! 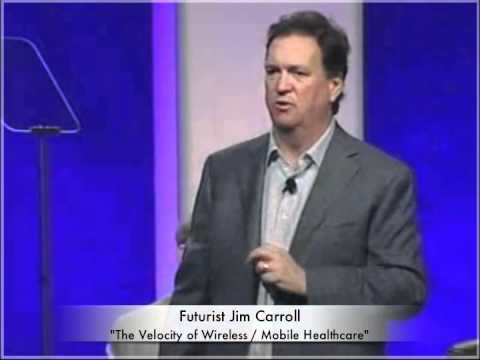 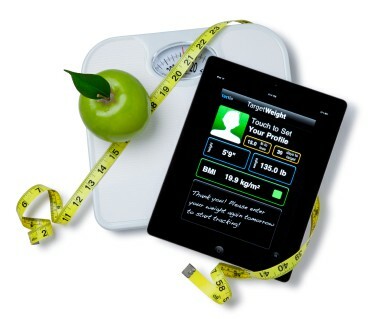 Wireless & mobile health: A massive business model disruptor!